Akrapovic sport touring 3C silencer premium titanium and carbon fiber construction is 55% lighter than stock model and it’s been tested to meet the most stringent requirements. 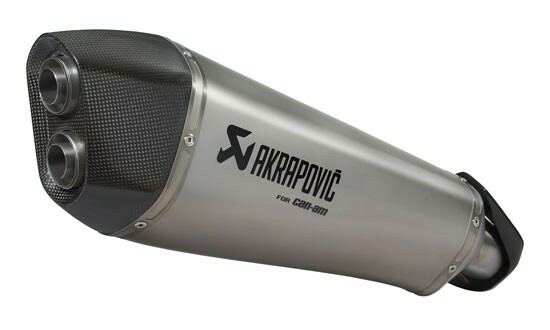 Set your ride apart with the dynamic, deep resonant sound of an Akrapovi silencer. Its premium titanium and carbon fiber construction is 55% lighter than stock model and it’s been tested to meet the most stringent requirements.